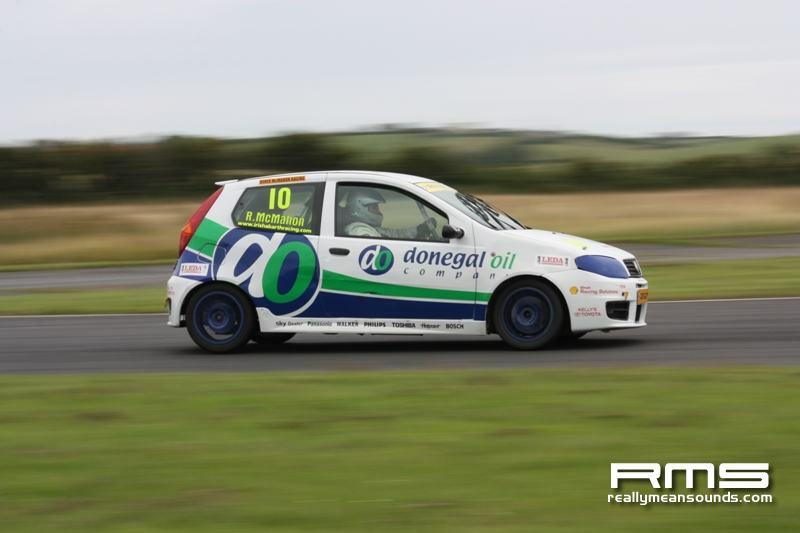 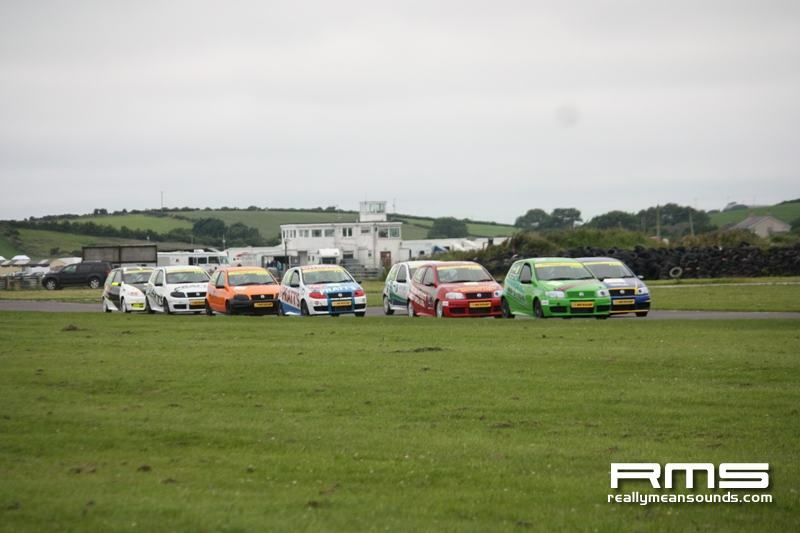 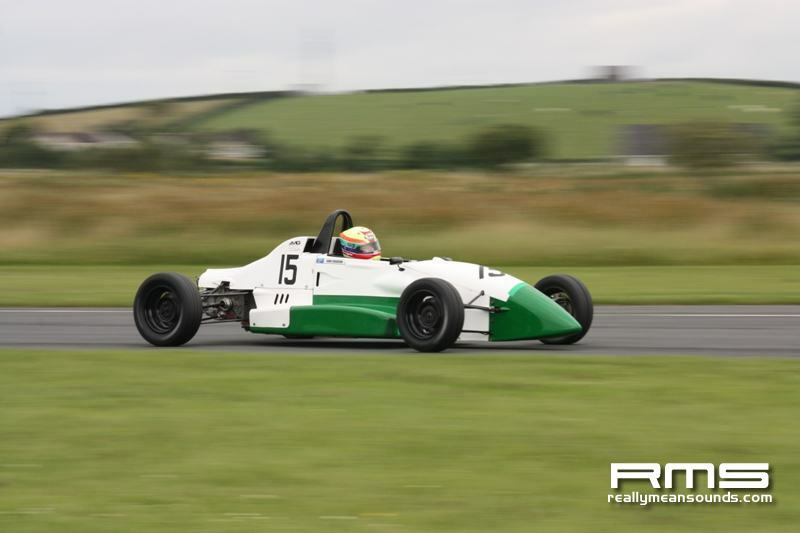 There were double wins for John Ferguson and Alastair Kellett at Kirkistown for the July race meeting. 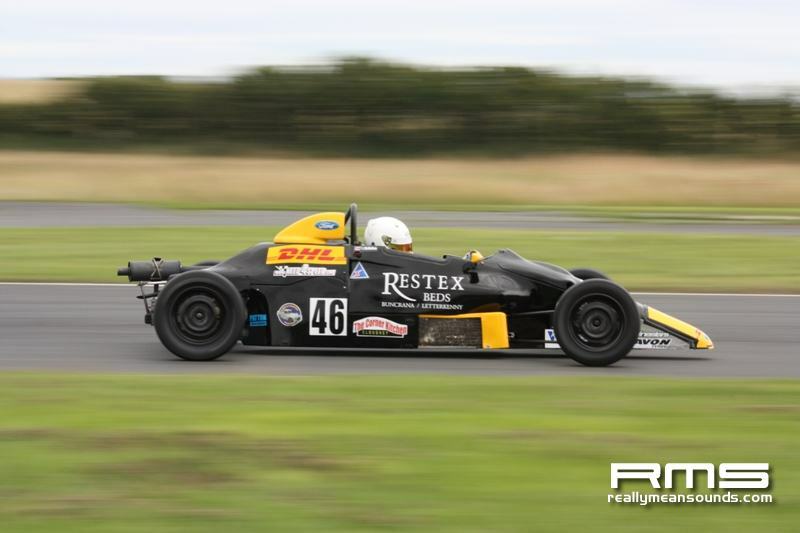 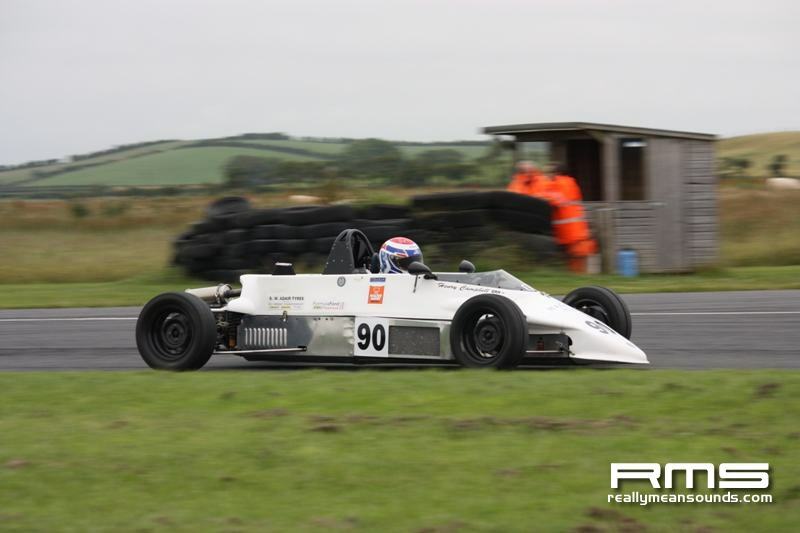 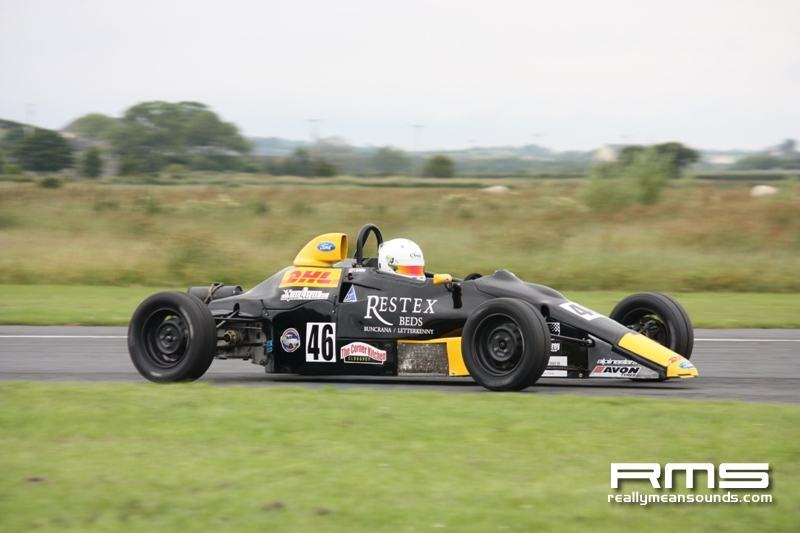 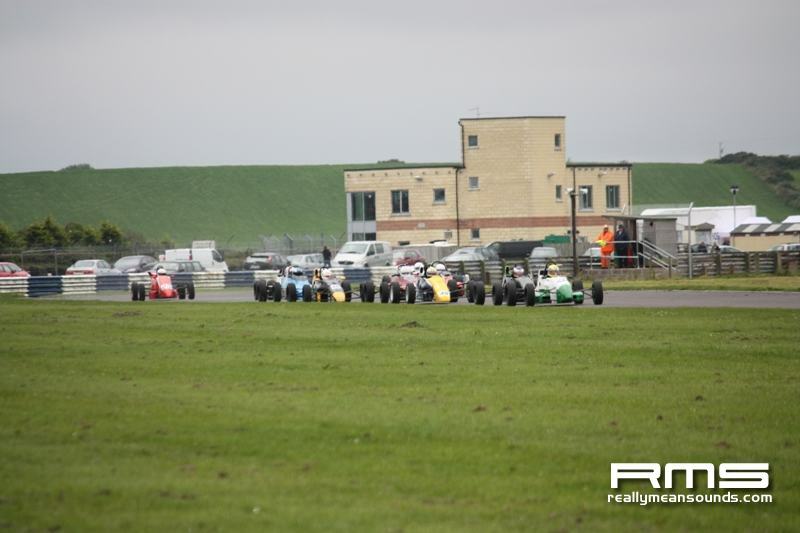 Ferguson the reigning Open Formula Ford Champion borrowed Alan Kellys Reynard put it on pole for the Pre 90 Formula Ford race and duly stormed through the field after a poor start to win. 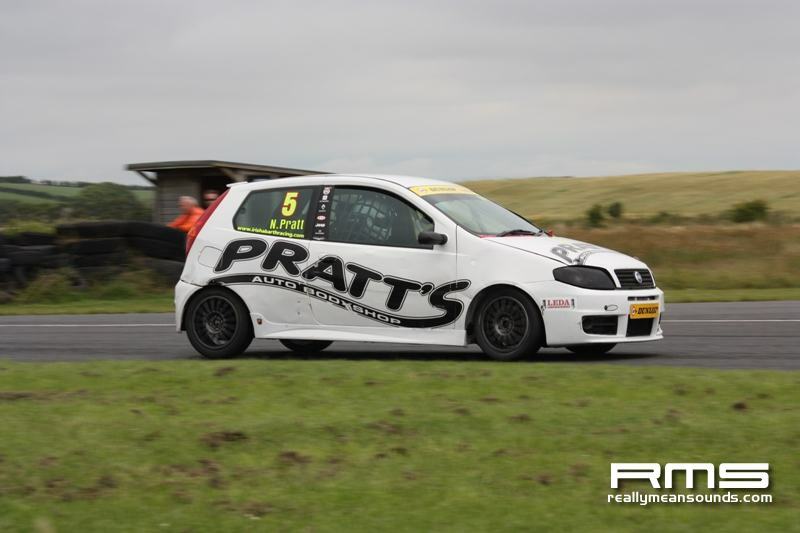 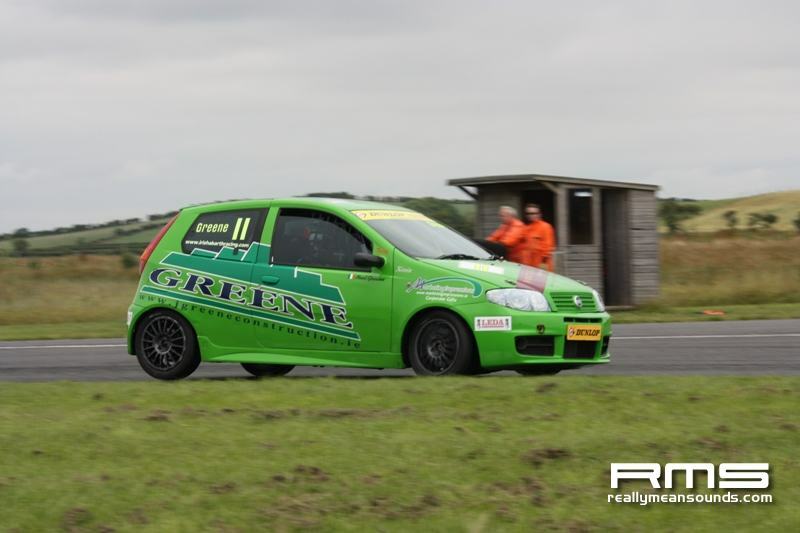 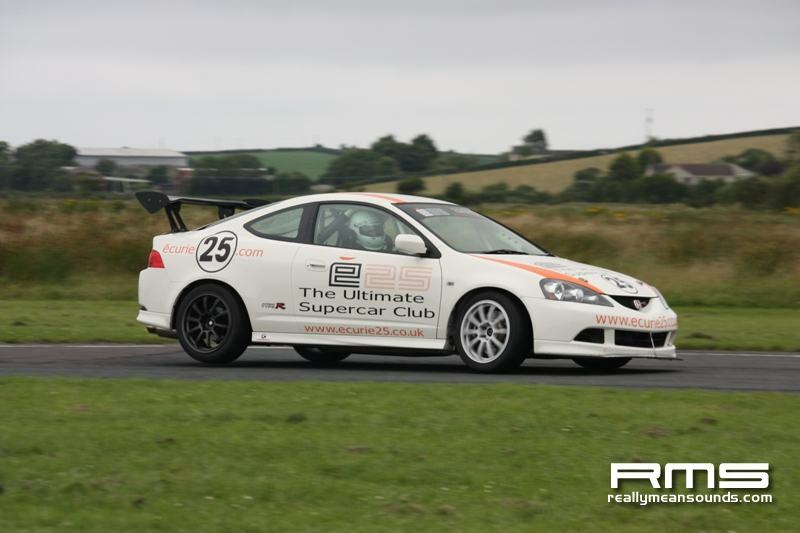 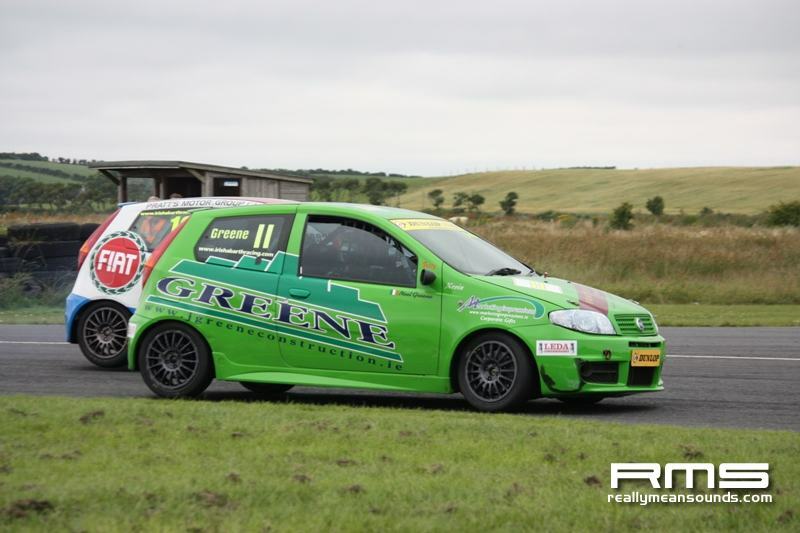 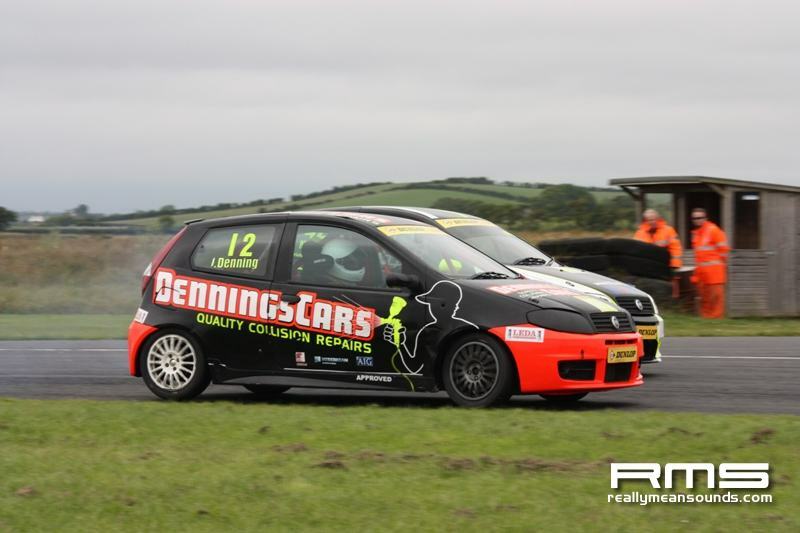 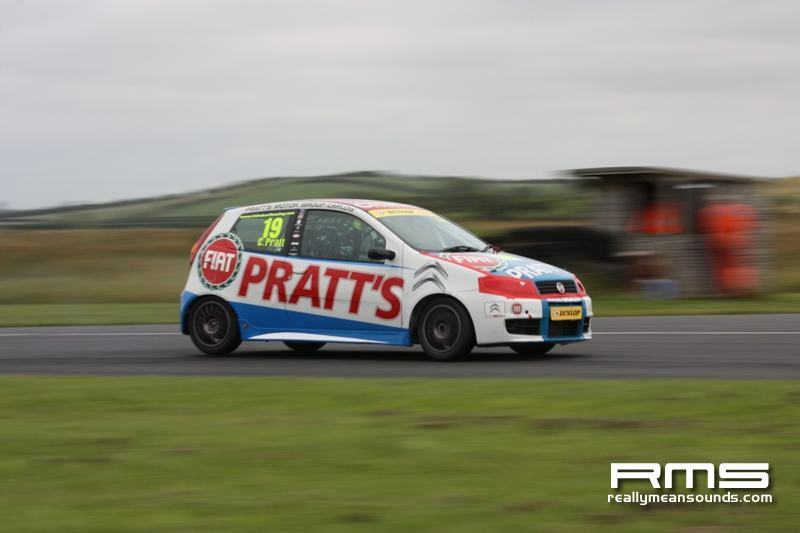 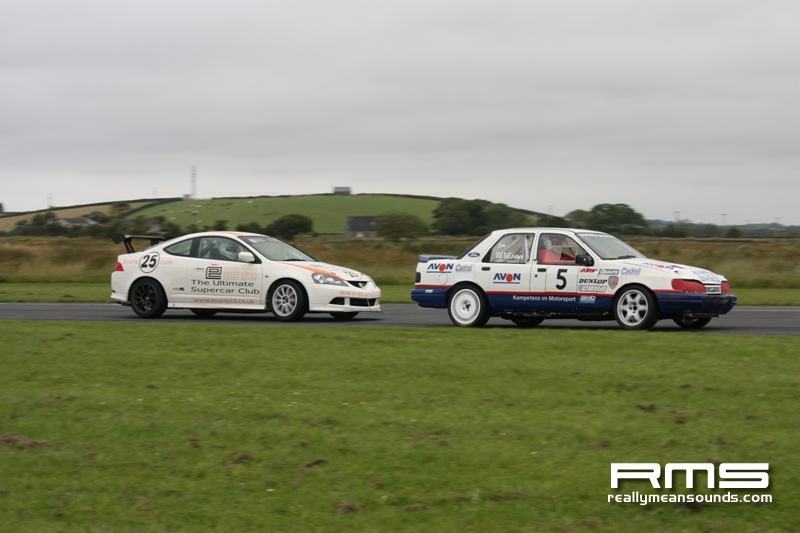 Kelletts two victories came in the highly entertaining class for Fiat Abarths and he fended off a strong challenge from former Touring Car driver Gordon Kellett to complete his double. 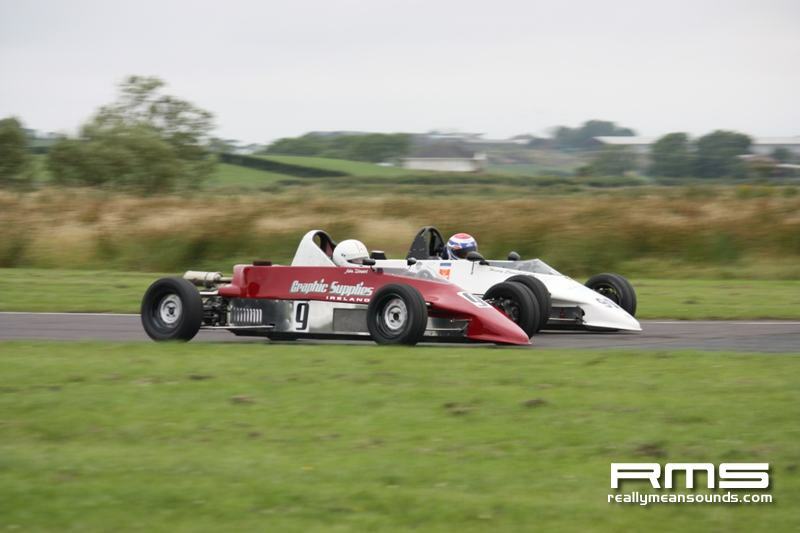 Other race winners were, Barry Rabbitt in the Saloon/GT race, Brian Hearty who scored a last minute dash to the flag to beat Kevin Sheane jnr in the Formula Sheane race. 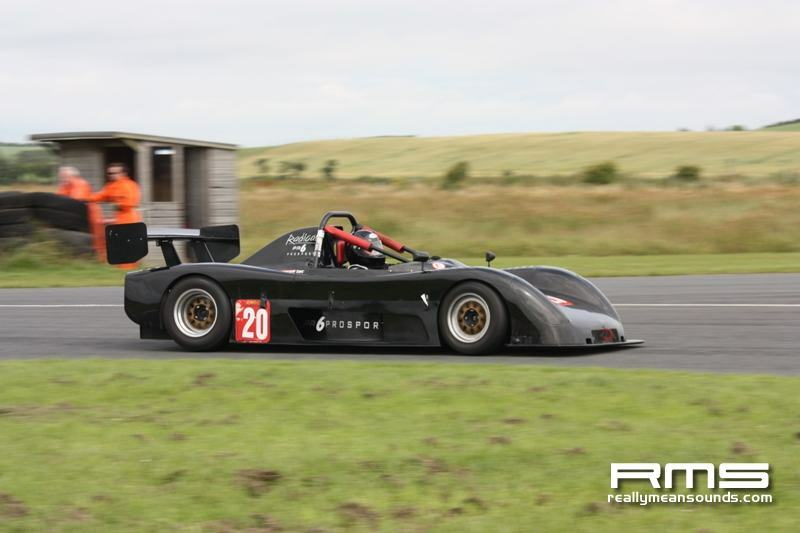 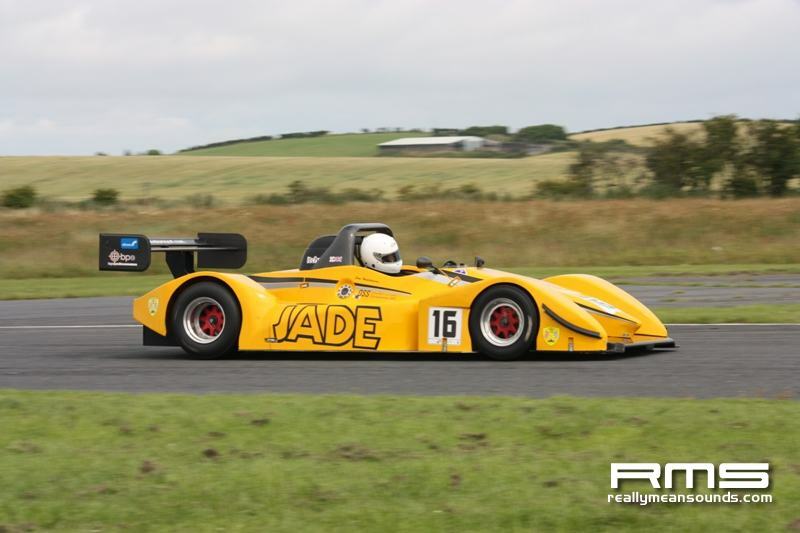 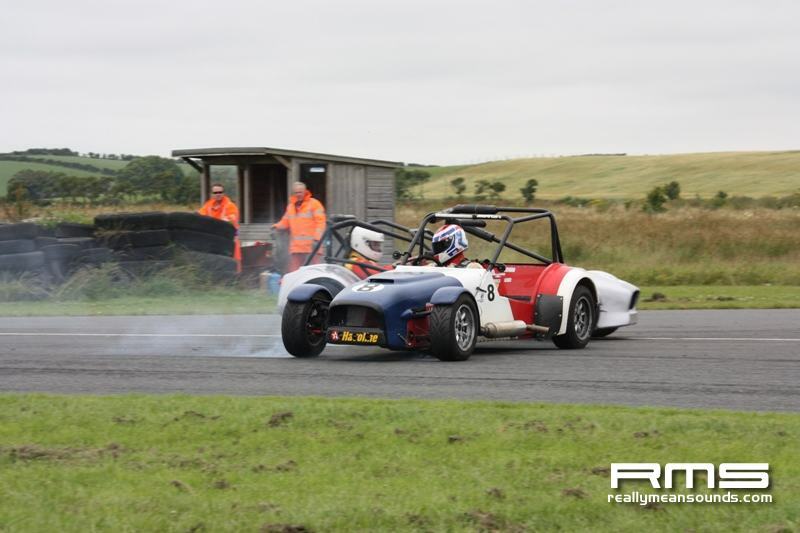 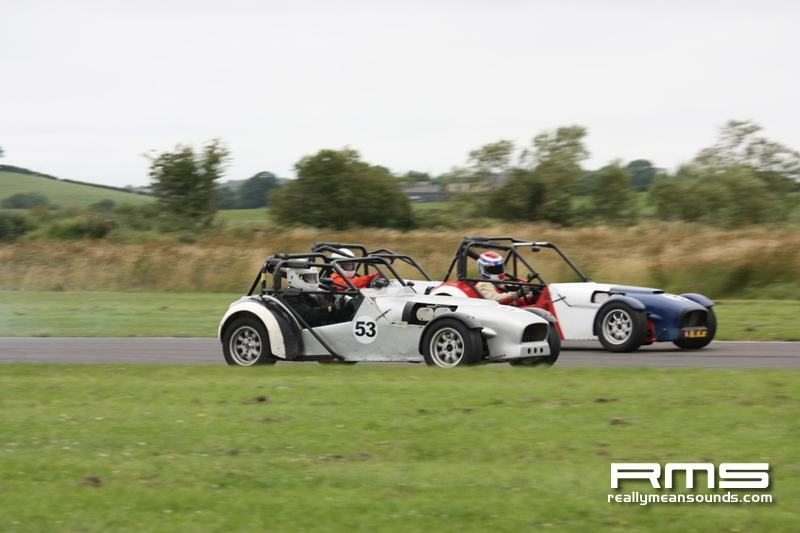 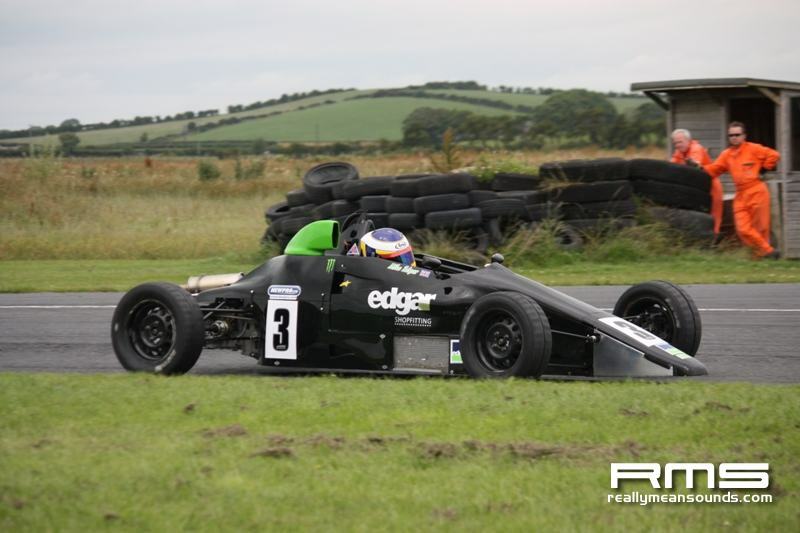 The Stryker Sportscars proved two races with wins for Damien Roddy and Alan Watkins and Jim Hutchinson made a rare Kirkistown appearance with his Jade to totally dominate the poorly supported Formula Libre race. 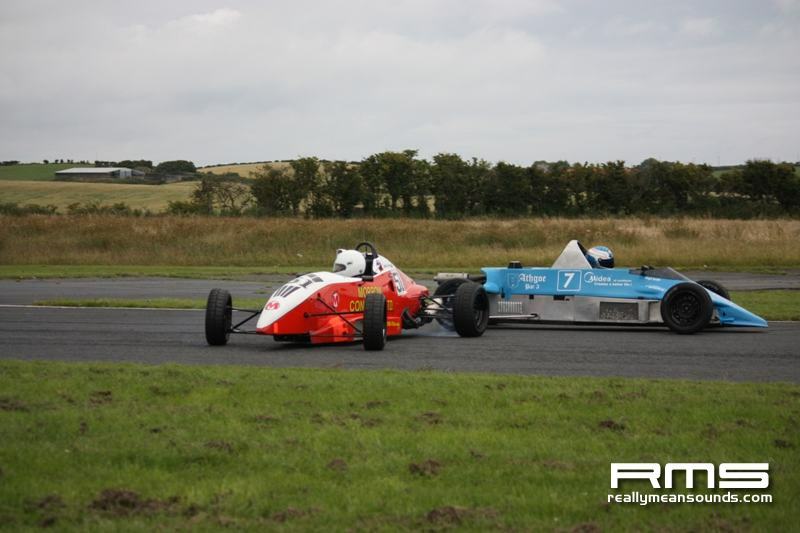 Superkarts rounded off a very busy afternoon of racing and it was double wins for James Irvine and Liam Fox in the respective 125 and 250 classes.